Transition from beginner to intermediate level with this salsa dance course for improers, with focus on partner work and spin technique. At these adult improvers salsa classes, highly trained instructors will help you to transition from beginner to intermediate level with emphasis and focus on both partner work and spin technique. 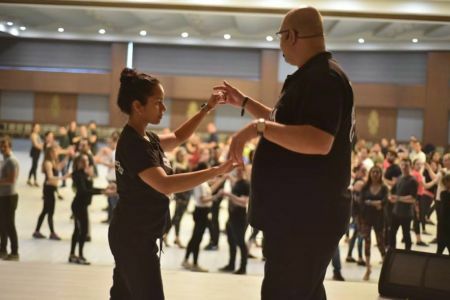 Participants must be familiar with the basics of salsa dancing, including the cross body lead and related turns. 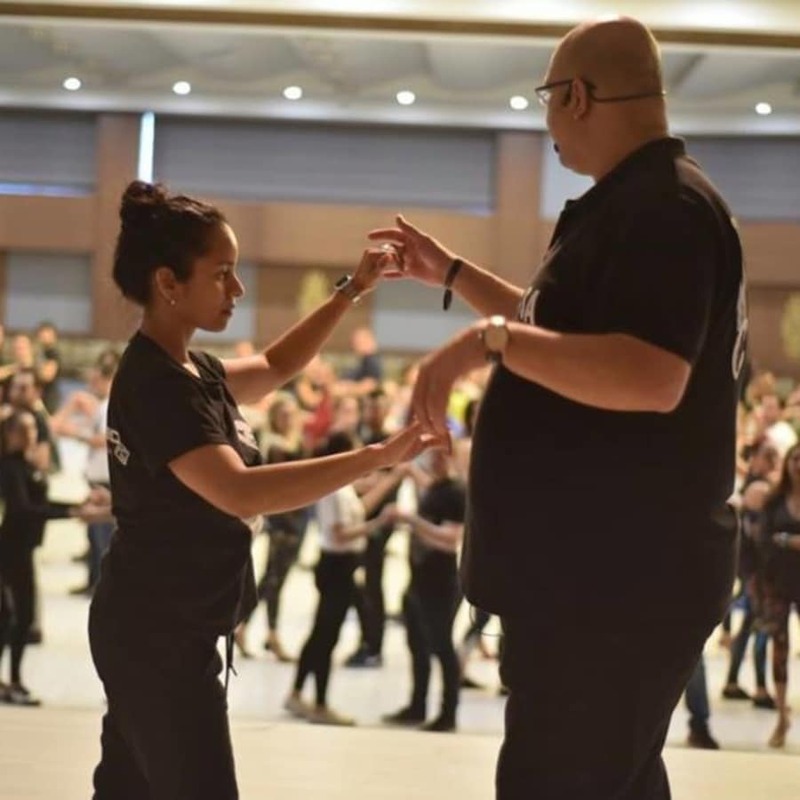 The course will enhance these skills by showing students how to execute moves to faster songs, become lighter on their feet and learn new and exciting moves. Discover how to execute more spin related moves and reverse turn variations, improving your technique and linking basic steps into danceable patterns. 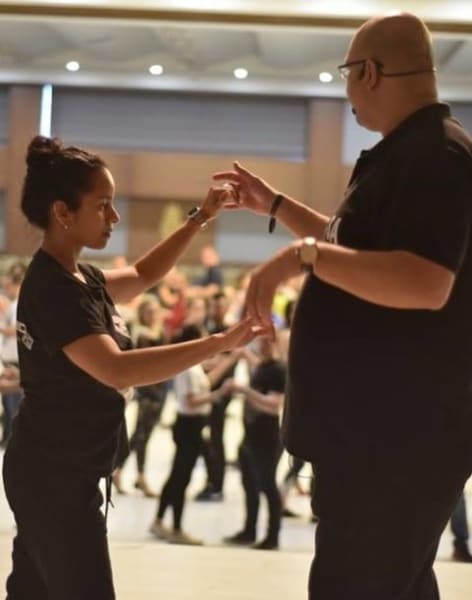 You'll also continue to work on the fundamentals of salsa, improving your footwork, styling, spins, leading and following. Lessons are run efficiently with a clear structure and easy to follow instructions. They're also high energy, high impact and filled with joy. 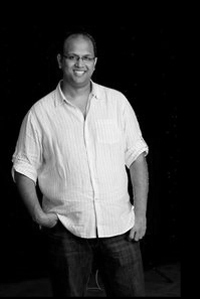 Salsa Fun aim to prepare all of their participants for dancing confidently with any partner, anywhere in the world. Classes are held on a drop-in basis and no partner is necessary. Their goal is to provide a rewarding and fun learning experience for all of our students. Their patient and dedicated instructors, under the direction of Super Mario, will teach you proper technique, excellent leading and following skills and musicality in a challenging, yet encouraging environment. They want you to be able to dance anywhere, with anyone, with confidence and to leave your class and the dance floor feeling great!